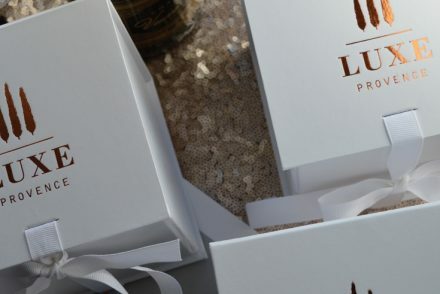 What’s your Luxe Provence hotel personality… ? 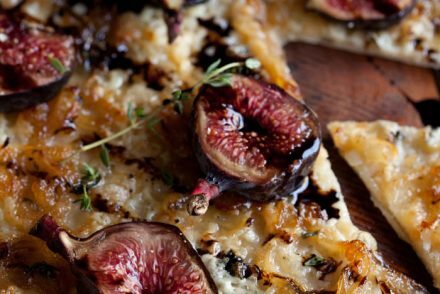 Take a long hard gaze at some of the most stunning luxe hotels in Provence, from authentic Provençal, to seaside glitz, mythic traditional and gastronomic bliss. 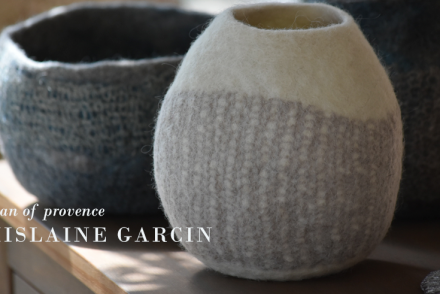 A little Provencal eye candy to set you dreaming into the weekend. 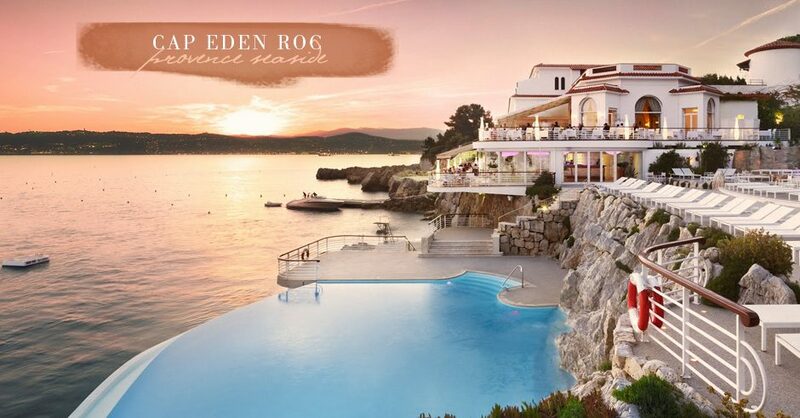 Starting with the infamous, Hotel du Cap-Eden-Roc in Saint-Tropez, this is one of top luxury hotels in the Provence/Cote d’Azur region and has recently unveiled its fresh renovations. 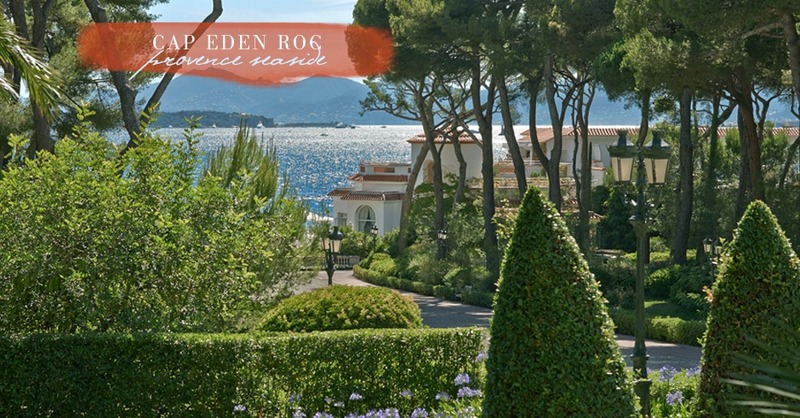 This top, classic luxe Provence hotel is always star-studded and was the recent backdrop to the Miss Dior campaign featuring Nathalie Portman. 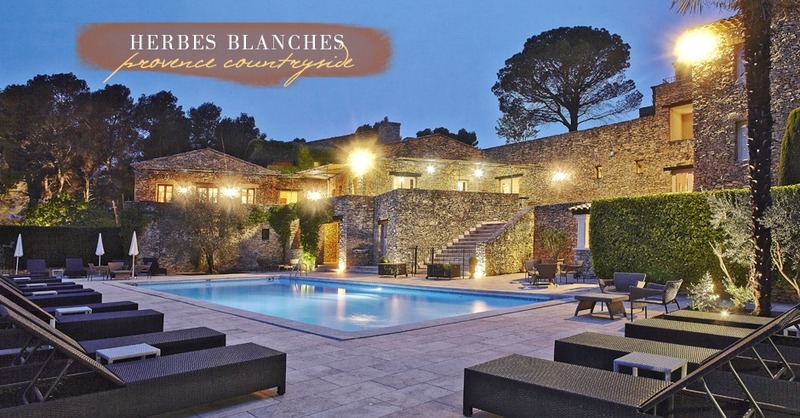 Herbes Blanches is a typical Provençal mas turned luxury farmhouse. This 5-star Relais & Chateau hotel is Provence personified, its rough stone walls and tiles weathered by the sun make it at home in this stunning landscape. 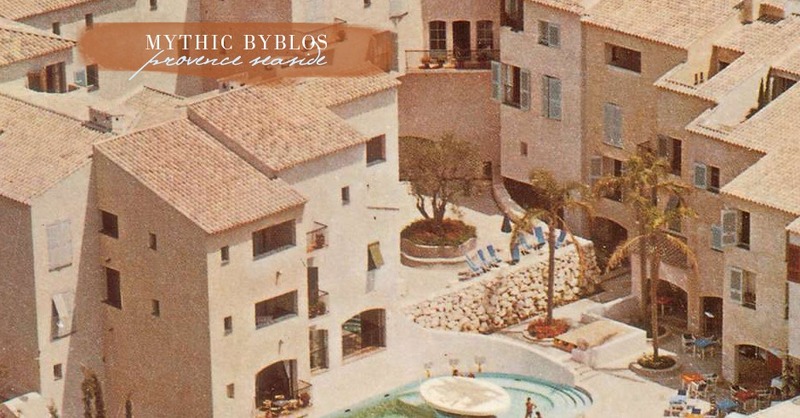 The Mythic Byblos celebrity of Saint-Tropez yet timeless, inspired by Brigitte Bardot with decades of star studded guests and Alain Ducasse. 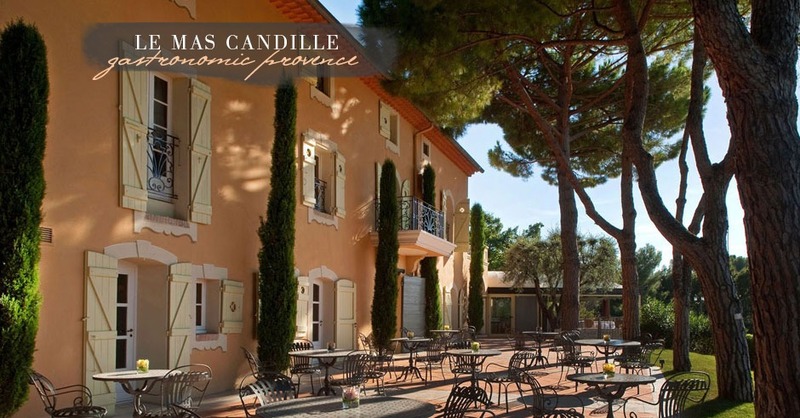 Les Mas Candille (opening image and featured below) in Mougins is a 5-star luxury hotel between Cannes and Nice and set in a 9 acre park, with its own michelin starred “Le Candille” Restaurant and a Shiseido Spa. 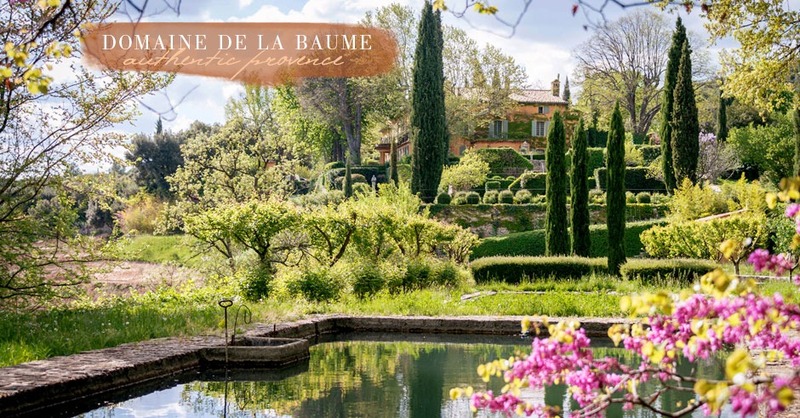 Domain de la Baume is a dreamy, luxe Provence hotel in a restored 18th century guest house on country property, between the Verdon Gorges and the French Riviera with its divinely restored 18th century guest house, offers a magnificent 99-acre property complete with stables. That’s celebrating the good life… Plan your escape yet?